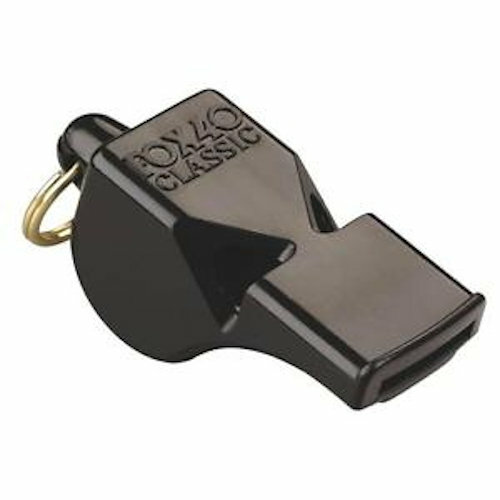 Fox 40 Classic Whistle with Breakaway Lanyard. The Fox 40® Classic® is the standard choice for referees and coaches at all levels worldwide. 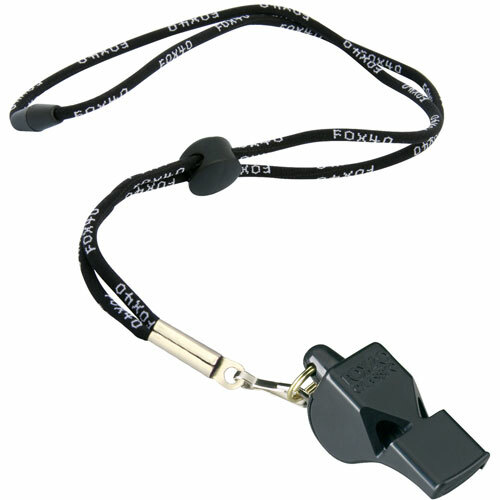 Fox 40 Classic Whistle with Breakaway Lanyard, Fox 40’s Original pealess whistle with a breakaway lanyard. 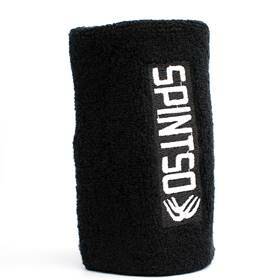 The harder you blow, the louder the sound, reliable, flawless, consistent and penetrating sound. 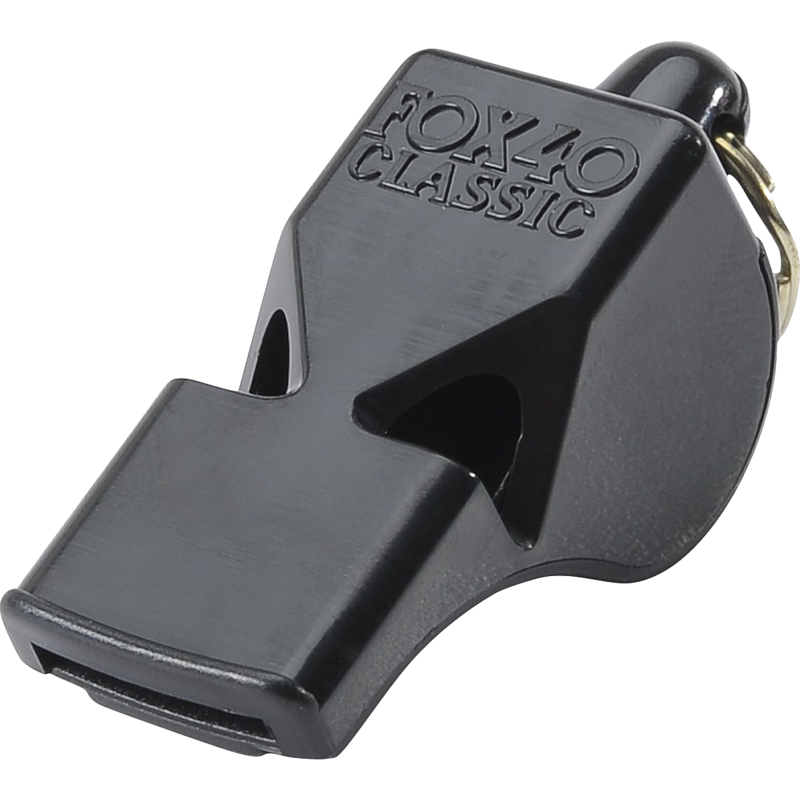 The Fox 40 Classic is used by referees and coaches at all levels who need every call to be heard and depend on its reliability. Be heard above the crowds and players. 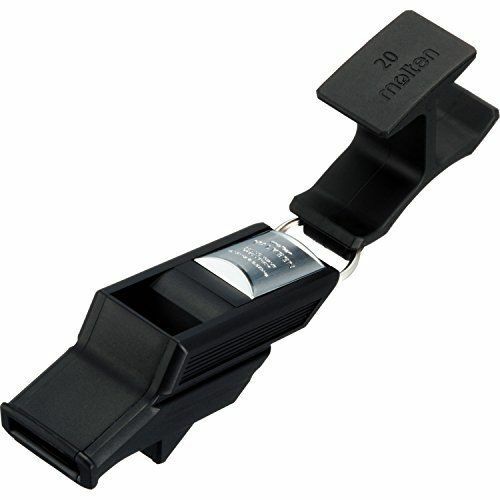 Flawless, consistent and penetrating sound keeps the referee in control of the game. 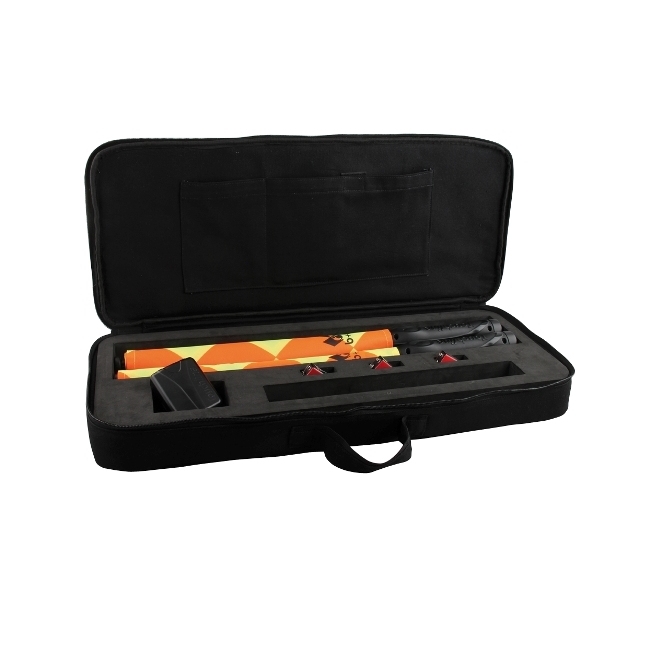 Standard choice for personal safety and rescue professionals worldwide! It will be heard above ambient noise, the roar of engines, breaking waves and thundering gale-force winds. The chambers are designed to self-clear when submerged in water. There are no moving parts to freeze, jam or deteriorate. Whistle has an 115dB sound rating. Whistle comes equipped with a split ring and safety neck lanyard that releases with tension 36″ (91.4 cm) in length. Fox 40 lanyards are now 3/16″ (5 mm) rope-style, woven with the Fox 40 brand. 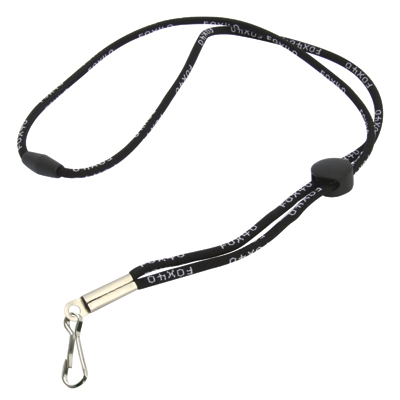 Lanyard includes J-hook and button style spring loaded adjustable cord lock.